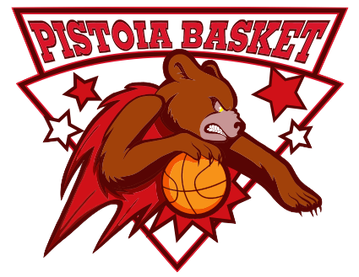 Governance - Aquila Basket Trento 2013 S.R.L. The Dolomiti Energia Trentino governing body has been organized to create an innovative ownership model. We don’t have a single owner, instead the club’s ownership is divided into three shares: the C.A.S.T., the Supporters Trust and the Fondazione Aquila. Our club’s ownership is structured in a way which balances member democracy, commercial strategy, corporate social responsibility and sporting performance. The Consorzio Aziende per lo Sport Trentino, known as CAST, is a consortium of more than 60 local enterprises: the CAST is a group of local companies with a shared passion for basketball, aims of stregthening the local business community from an economical and social standpoint, while at the same time responding to the companies’ business needs. About 50 additional firms contibute to club’s success with traditional sponsorships. Trust Aquila was created in 2014 to represent our fans in the ownership of the club. The supporters association follows the examples of some of the most relevant European sport clubs such as as Bayern Munich and Barcelona. There are more than 700 active members in the Trust Aquila. 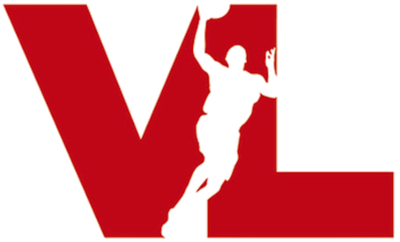 Fondazione Aquila per lo Sport Trentino, run by former chairman Giovanni Zobele and Aquila Basket Trento’s co-founder Marco Angelini, was born with the goal of preserving the identity and values of the club. The Foundation is responsible for preseving the club’s heritage and for maintaining the tradition of Dolomiti Energia Trentino and its several projects in terms of social, sporting and ethical values. 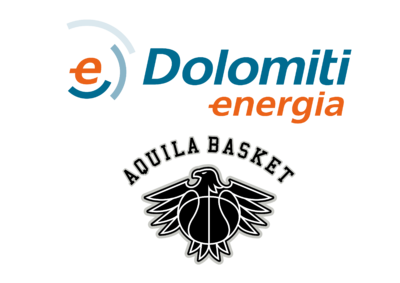 The two biggest projects powered by the Foundation are: Dolomiti Energia Basketball Academy and Dolomiti Energia Basket Trentino for No Profit.